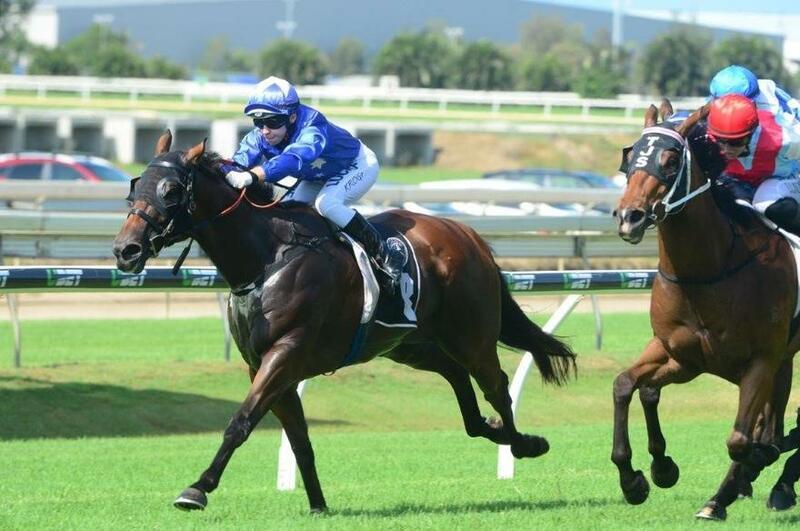 Trainer Chris Munce is hoping a gear and rider change will help front runner MARTINELLI bounce back to form at the Sunshine Coast today in the BenchMark 70 Handicap (1600m). After the six-year-old finished 11th at the Gold Coast last start after racing on the speed, Munce has elected to take the blinkers off and introduce a tongue tie for today's assignment. He will also have a change of rider with in-form hoop Ryan Wiggins taking his first ride on the gelding. "Hopefully he can roll forward and control the race from the front," said Munce. "The horse looks a million dollars and is very fit and healthy so I expect him to race well in this grade."